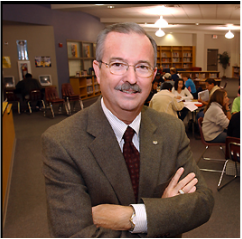 It is indeed a privilege to represent the interests of the boards, administrators, teachers, and students of so many wonderful Baptist Schools in Texas. Those who venture to join us will no doubt find the support and encouragement needed to pursue greatness in their mission to advance the gospel of Christ to young people throughout the state and region. 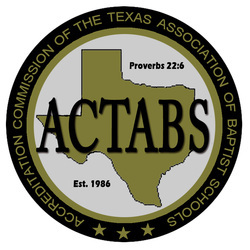 The Accreditation Commission of the Texas Association of Baptist Schools is recognized by the Texas Private School Accrediting Commission (TEPSAC). As such, credits from these schools are fully recognized by colleges and schools.